Handyman Handy is a way of thinking, our mission and dedication. We are aware of how much your home means to you and how important it is to feel safe and secure in it. When it's hard for you to fix things, here come Handyman Handy. We prefer to view ourselves as innovative helpers, the people who can make your home look brand new in no time. We appreciate your trust and we give back our hard work and dedication. We understand and value your possessions, your privacy and your personal space. We come to fix things, to make improvements and to bright up your home. We follow your instructions as we know your home should be your safe space. 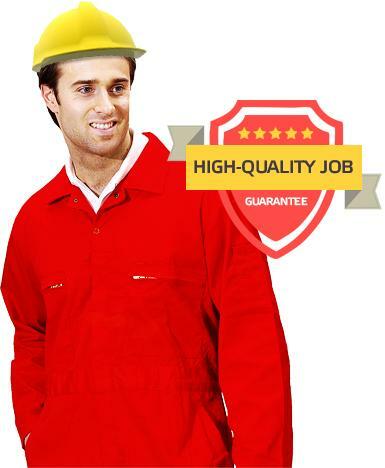 Our biggest goal is to meet your expectation and to deliver a high-quality job. We are handy and we step in whenever you need us. Your home will be safe in our handy hands. We truly believe in being the best handymen in London and to do so we also make your needs priority. Our services are designed so that they can meet your criteria and we’re always welcoming feedback so that we can improve. We believe in creating a net of handyman team that can cover each area of your house that needs fixing or simply repainting. We take the brushes and paint our services in honesty, hand work and customer satisfaction.